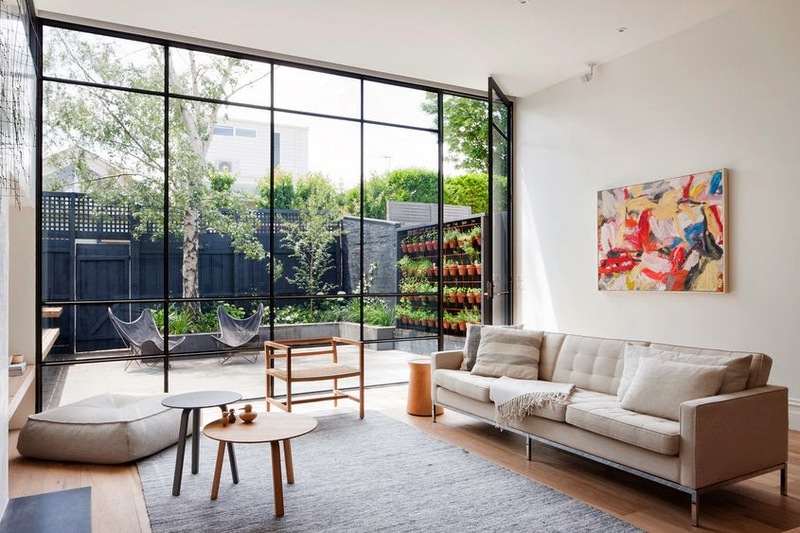 Victoria based design practice Robson Rak Architects have designed Armadale Residence, in association with interior designers Made By Cohen. 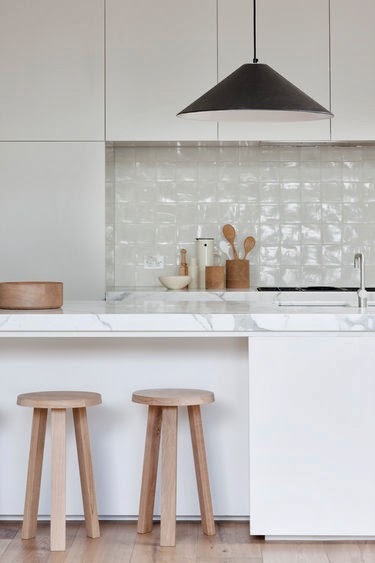 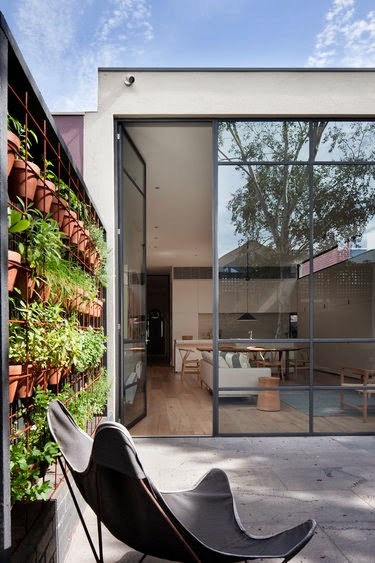 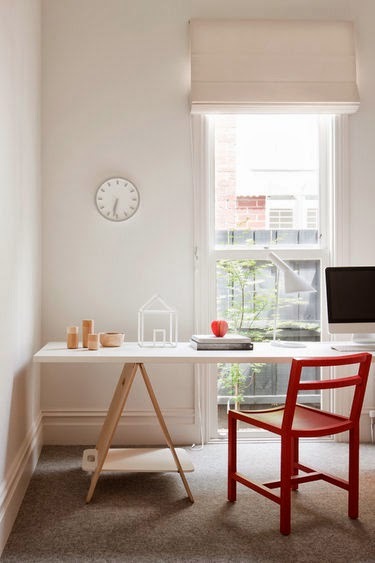 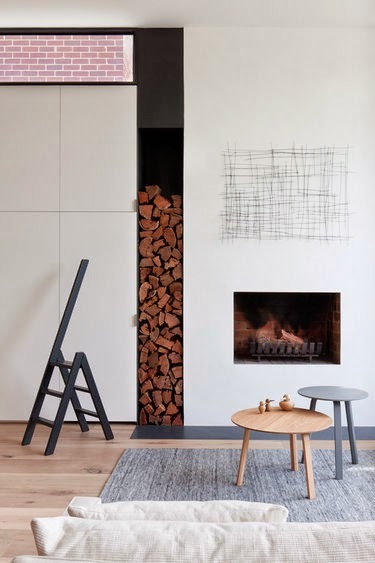 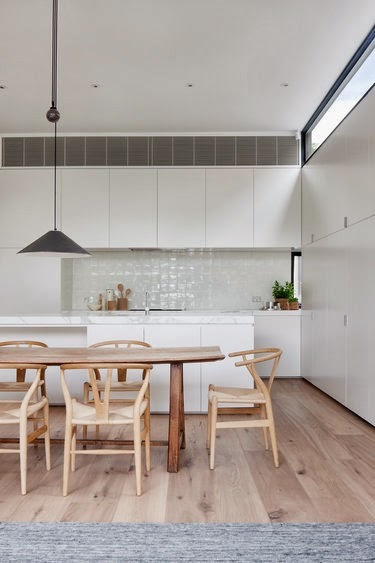 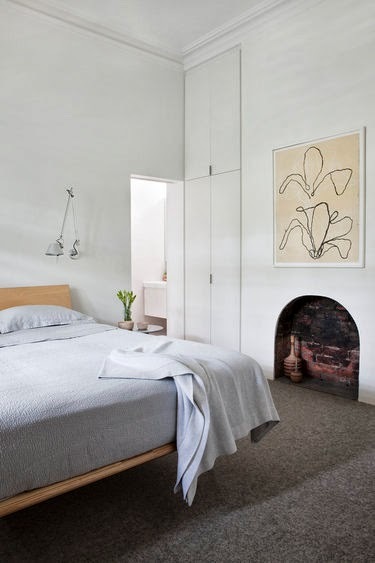 The existing Victorian residence was extended with a light filled addition and transformed into a minimalist space, with simplicity of layout, use of light, clean lines and a restricted palette of materials. 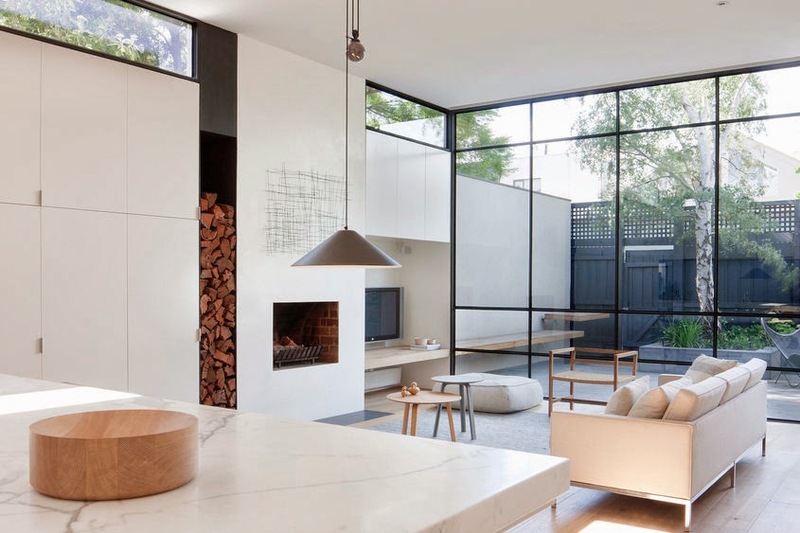 The house was shortlisted for the Australian interior design, houses and IDEA Awards 2013. 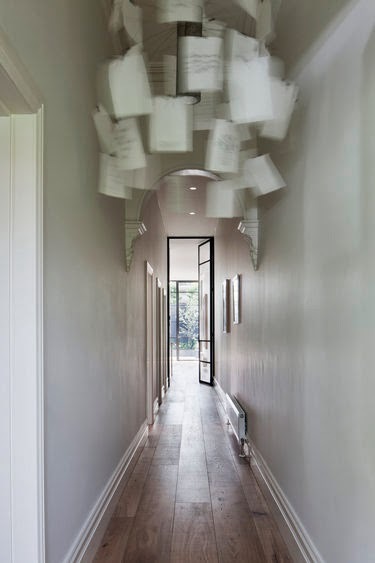 Behind the facade of a beautiful old single fronted Victorian home unfolds an unexpected contemporary interior, which is both elegant and timeless. 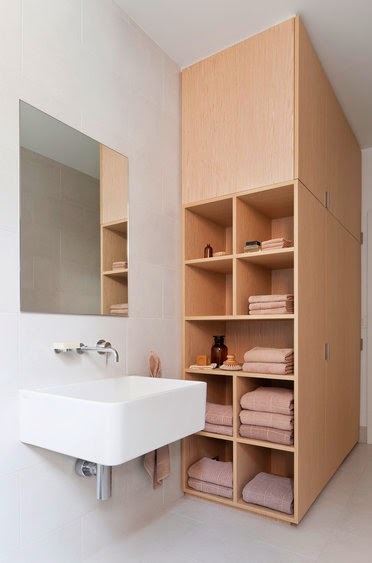 In this residential project our design team embraced the clients brief through simplicity of layout, subtlety of light, use of honest materials, clean lines and well-executed details.